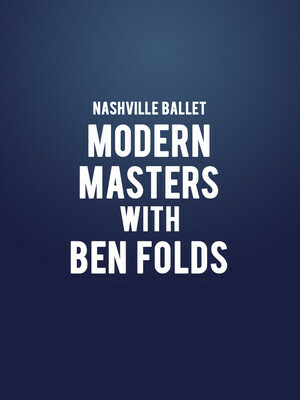 From rockin' the suburbs to concert hall, singer-songwriter Ben Folds returns to the Nashville Ballet for a welcome revival of his Ben Folds Project Concerto for this season's Modern Masters showcase. Choreographed by Artistic Director Paul Vasterling, Concerto debuted in 2014 and in 2017 saw its Kennedy Center Premiere. Folds himself will appear to play his score, aided by the Nashville Symphony. Andrew Jackson Hall is part of the Tennessee Performing Arts Center complex. 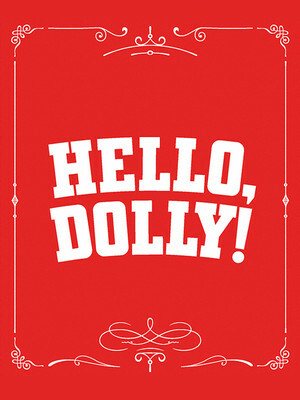 The performance venues at Tennessee Performing Arts Center are named after the three Presidents of the United States who came from Tennessee. Andrew Jackson Hall is the largest of the Center's multi-purpose theaters with a seating capacity of 2,472. 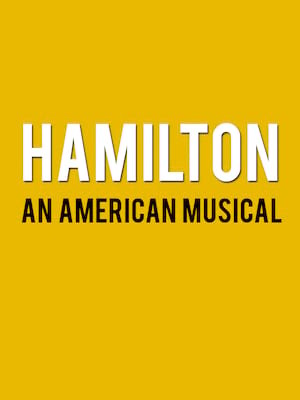 A large, adaptable space in this venue provides for a range of different shows, including Broadway musicals, television shows, major concerts and award events. 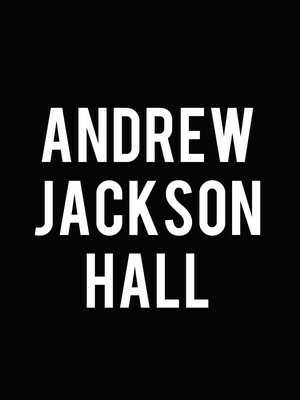 Please note: The term Andrew Jackson Hall as well as all associated graphics, logos, and/or other trademarks, tradenames or copyrights are the property of the Andrew Jackson Hall and are used herein for factual descriptive purposes only. 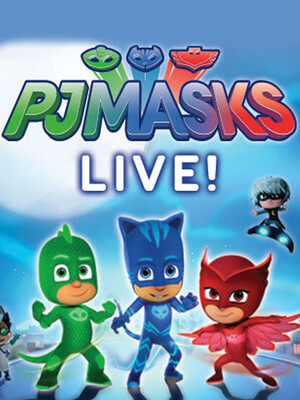 We are in no way associated with or authorized by the Andrew Jackson Hall and neither that entity nor any of its affiliates have licensed or endorsed us to sell tickets, goods and or services in conjunction with their events.